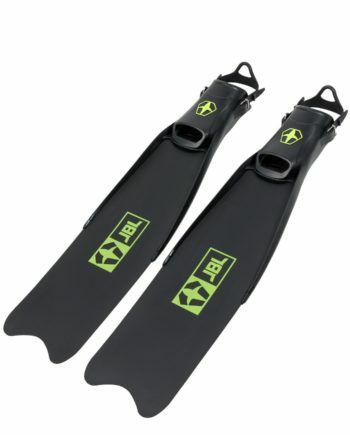 For a limited time, get the ultimate freedive fin & bag combo. 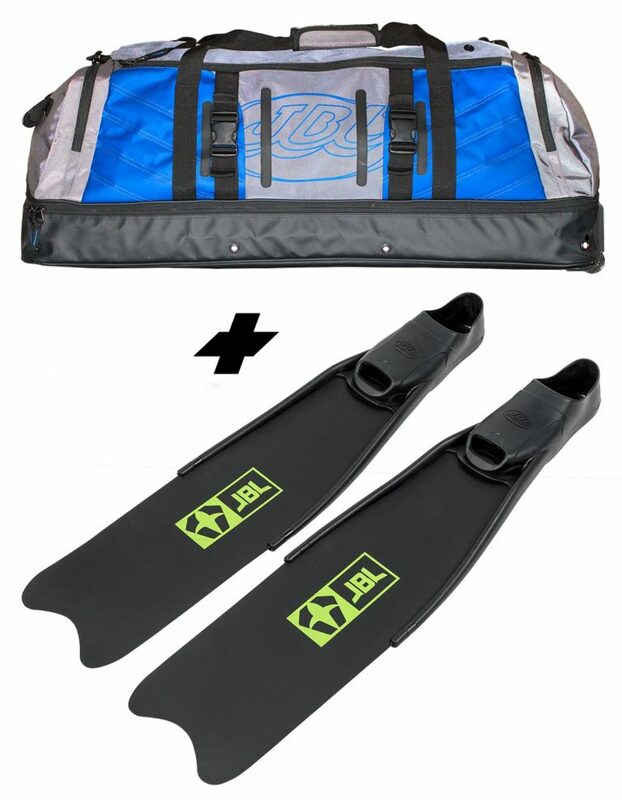 Enter a new ecosystem with these Longblade Fins and keep dive gear neat and organized with this functional roller duffel bag. The best looking bag at the airport. But don’t let its looks fool you; this bag is all about function. 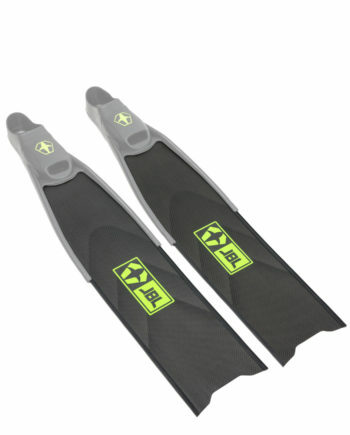 Tarpaulin zipper stash compartment on the bottom protects long or short blade fins, floats and anything else that lays flat and could use a little extra protection. The top compartment is large enough for all your dive gear and then some. 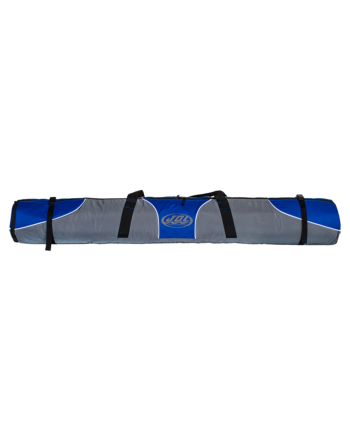 Side pockets are deep and angled for maximum capacity. 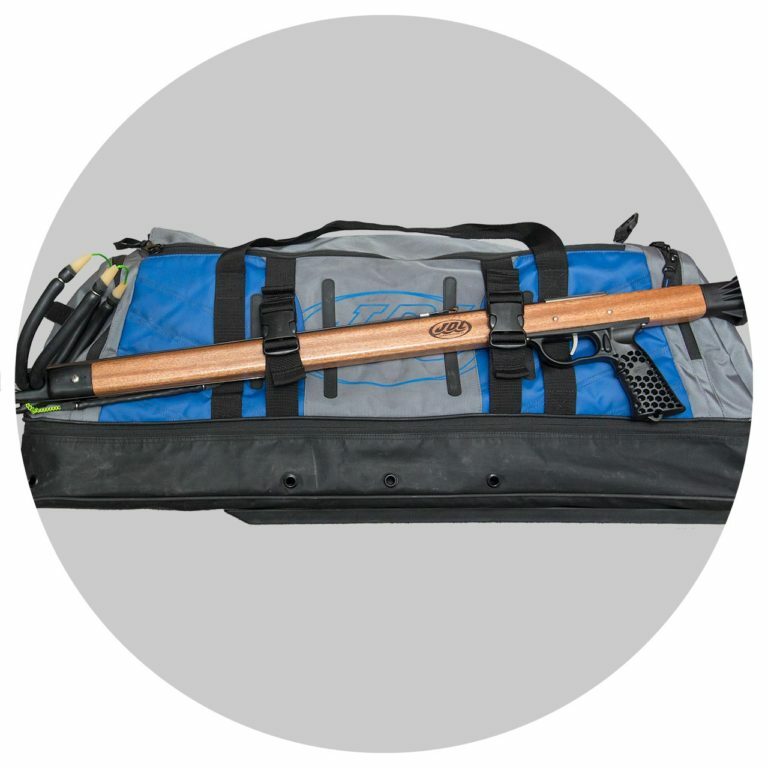 The over-sized side web straps with buckles allow you to secure spearguns or other gear externally. 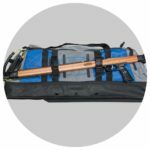 This gear bag features heavy cordura construction, bottom glide rails, and roller wheels. Even fully loaded the bag tows like its empty. Use it on one trip and you’ll never want to go home. 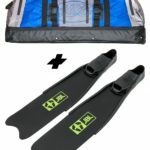 Bag measures 43x16x14. 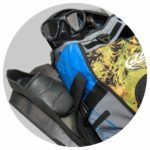 *The separate fin compartment on the bottom of the luggage must not be over stuffed, the four 90 degree corners when overstuffed will misalign the zipper teeth and cause eventual zipper failure. 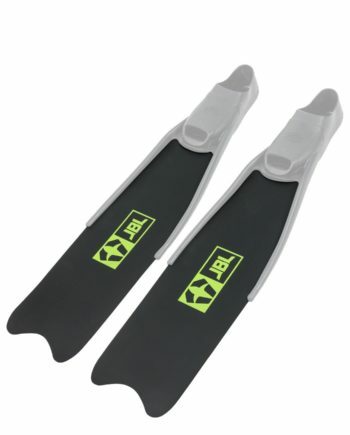 This compartment was designed to protect your fins and other delicate or flat storing gear. 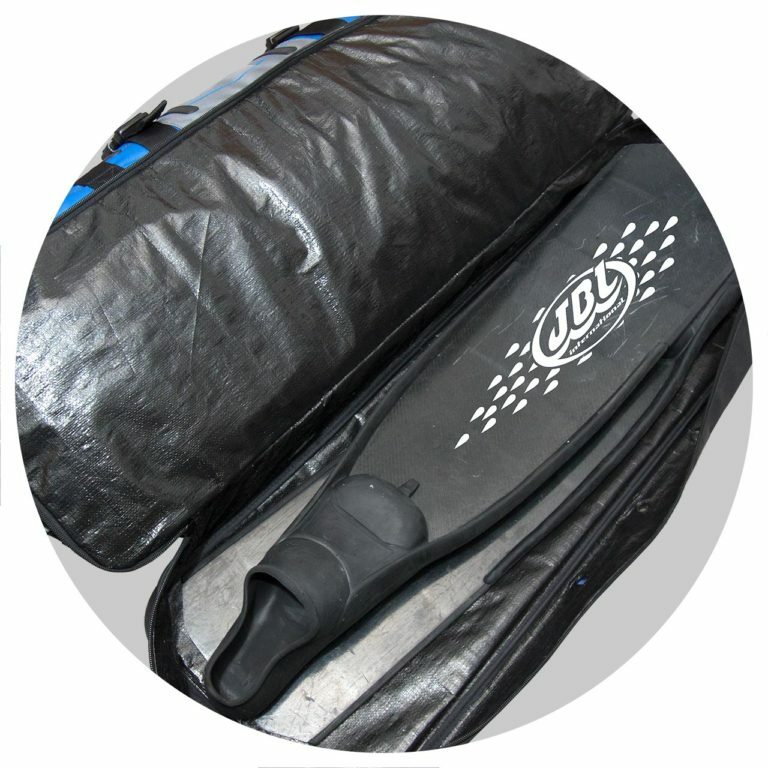 The compartment can be filled, but not over stuffed like a straight pull zipper duffle, it was not designed for over stuffing!